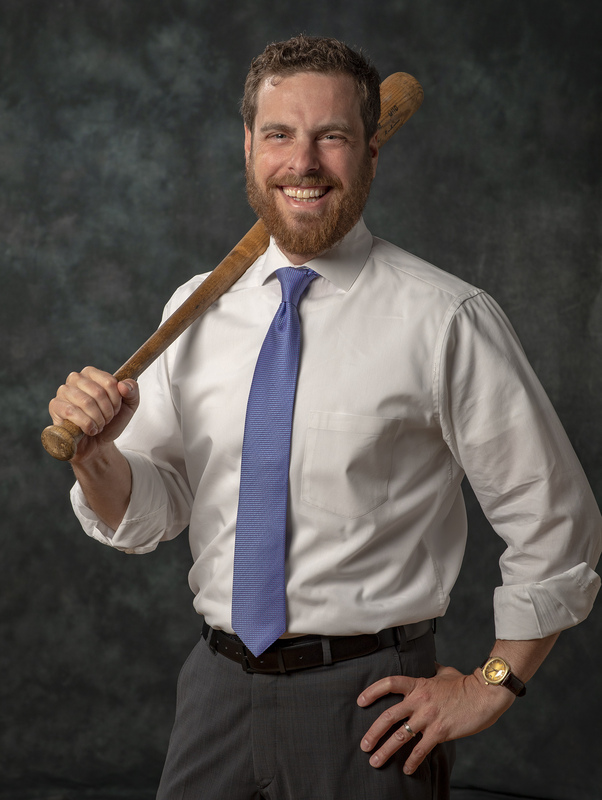 Jonathan Harris is the Chief Operating Officer of Main Street Baseball, where he is intimately involved in all aspects of the company’s operations while cultivating meaningful business partnerships with organizations and businesses throughout the world of minor league sports. Jonathan brings with him nearly two decades of experience in that world. As Chief Financial Officer (CFO) and Founding Partner at Professional Sports Catering, Jonathan was a key member of the executive team that built a $100 million business. At PSC, he was responsible for all of the day-to-day financial operations, deal underwriting, budgeting, financial strategy, and reporting to the company’s Board of Managers. In 2014, when PSC was purchased by Levy Premium Food Services, Jonathan became primarily responsible for all strategic, financial and legal obligations relating to PSC’s partnership with Levy. He was directly responsible for PSC’s revolutionary financial model and created the company’s accounting system for all of its venues. Jonathan first joined Professional Sports Marketing as its Director of Finance in 2003, after spending several years in both public and private accounting. Over 15 years, he developed an expertise in all matters relating to minor league baseball franchises and food services. This includes on-going operations, taxation, insurance, lease/contract negotiation and investor relations. Additionally, Jonathan was integrally involved with several new business startups, as well as team acquisitions, refinancing and divestiture. Jonathan attended Tulane University in New Orleans, LA on a Founder’s academic scholarship and majored in accounting and business, He and his wife, Cara, reside in Highland Park, IL with their four children.